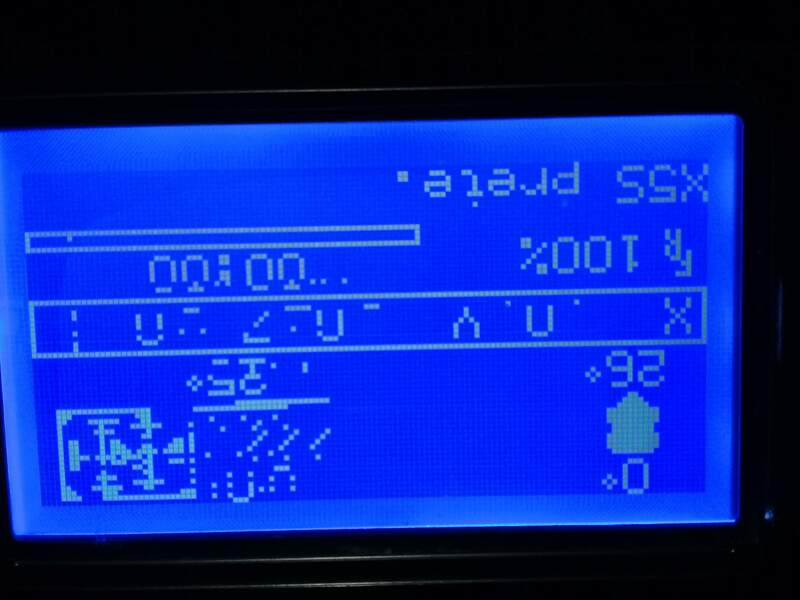 I bought a CXY card, and all worked great, but after a firmware update MARLIN, I ended up with a display as we see on the attached image, I tested different firmware and I always have the same result and I can not find any solution. Every two seconds there is a refresh but it's never correct. Is a display speed problem? I do not know where to find. Edited 2 time(s). Last edit at 10/24/2018 06:22AM by jiefel.